Journeys will never be the same again thanks to the new Toyota Yaris. Designed for city driving, the new Yaris is guaranteed to get you to your destination in style. 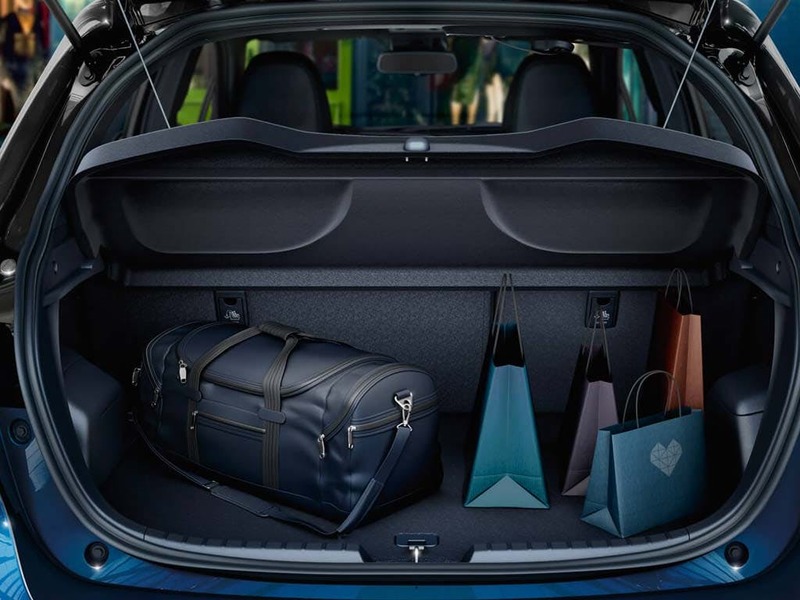 This hatchback delivers on performance and with a range of petrol and hybrid engines to choose from, you can enjoy a top speed of 108mph when you opt for manual transmission. 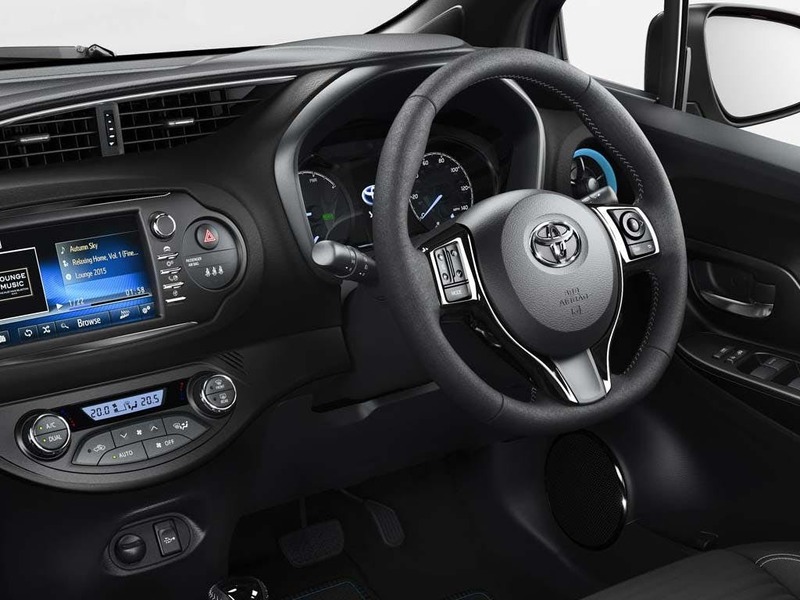 With a range of safety features, the Yaris will get you and your passengers to and from your destination safely. 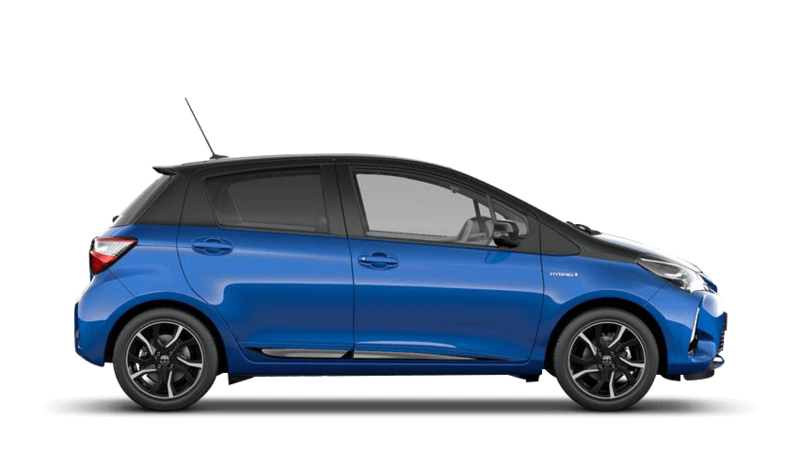 Visit your nearest Beadles Toyota dealership in Kent to test drive the new Toyota Yaris. 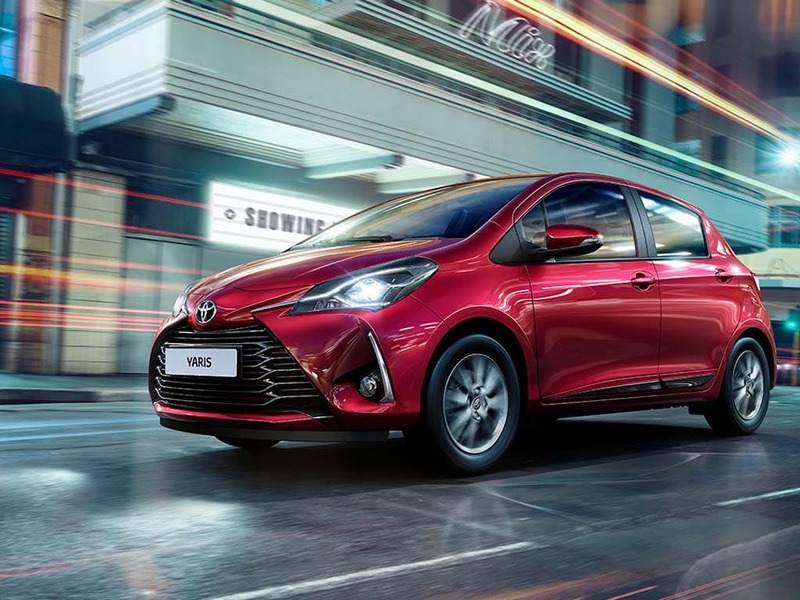 Discover all the latest Toyota Yaris offers currently available. Every detail matters, view the Toyota Yaris technical specification. Download the latest Yaris brochure. Bold and energetic, the new Toyota Yaris is ready to take on whatever you throw at it. Vivid colours, smooth lines and stylish features create a natural flair that only comes with driving a Toyota. The new Yaris is no ordinary car and its dynamic design will turn heads wherever your travels take you. Built for the city, this nifty hatchback’s sporty exterior will make you the envy of your friends. Turn your journey into something more exciting with the new Toyota Yaris. 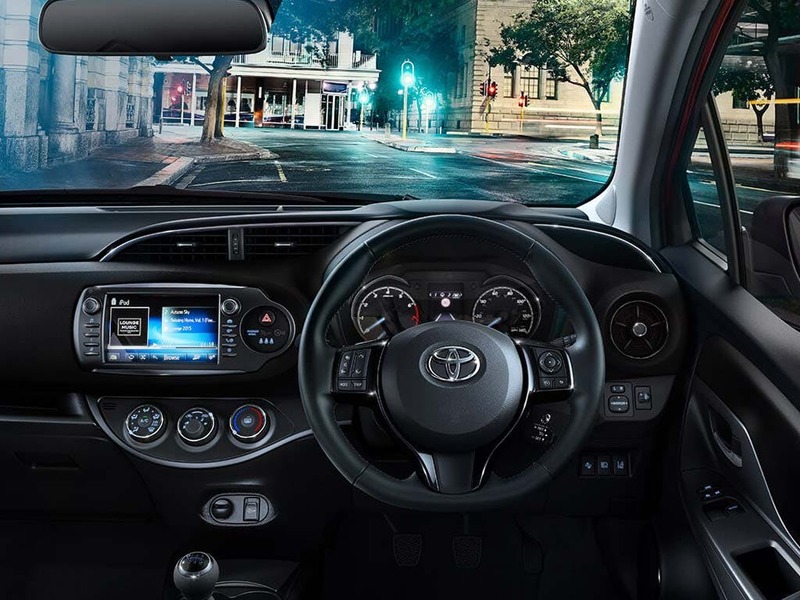 Comfort, control and refinement during every journey with the new Toyota Yaris. Its fresh new look continues inside the cabin, allowing you to travel in style. 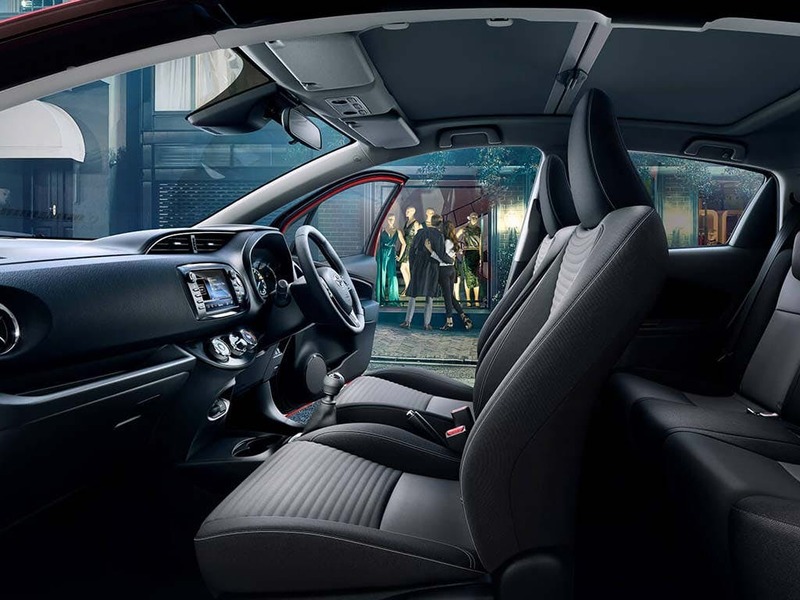 Ample space in the front combined with dual climate control makes for the perfect atmosphere, so you can sit back and enjoy the ride in comfort. The ergonomically designed 3-spoke leather steering wheel enhances the flow of luxury throughout. 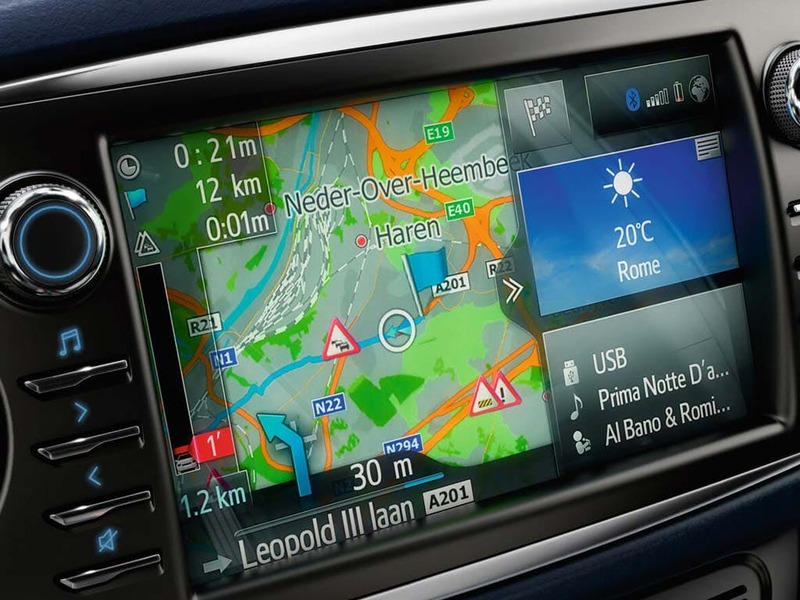 Featuring a streamlined multimedia system and an innovative TFT multi-information display, the Yaris keeps you entertained and informed during every journey. Take control of your drive with the new Toyota Yaris. 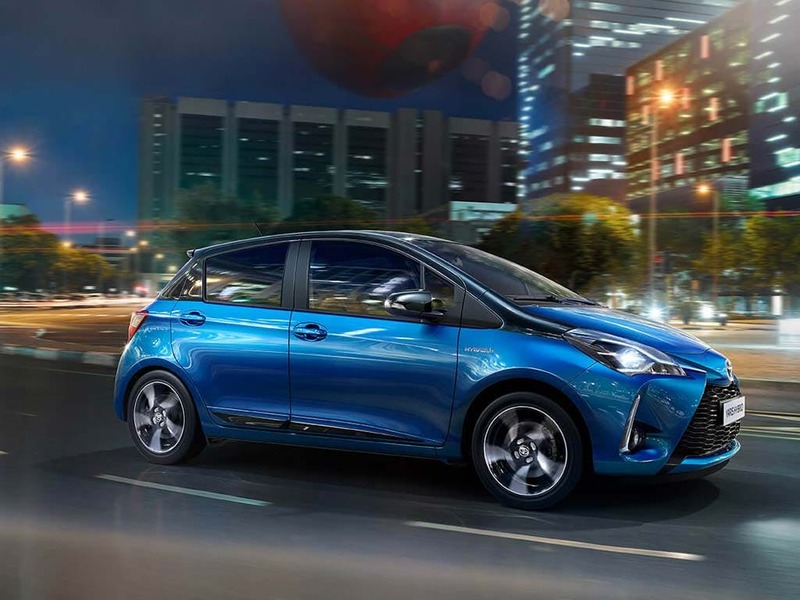 With a range of petrol and hybrid engines available to choose from, the Yaris delivers a smooth drive every time. Support your driving preference with either manual or automatic transmission. The automatic 1.5-litre petrol hybrid engine emits just 75g/km of CO2, whilst delivering a combined fuel consumption of 85.6mpg. Manual transmission achieves an equally desirable performance with a top speed of 108mph, the Yaris races from 0-62mph in just eleven seconds. 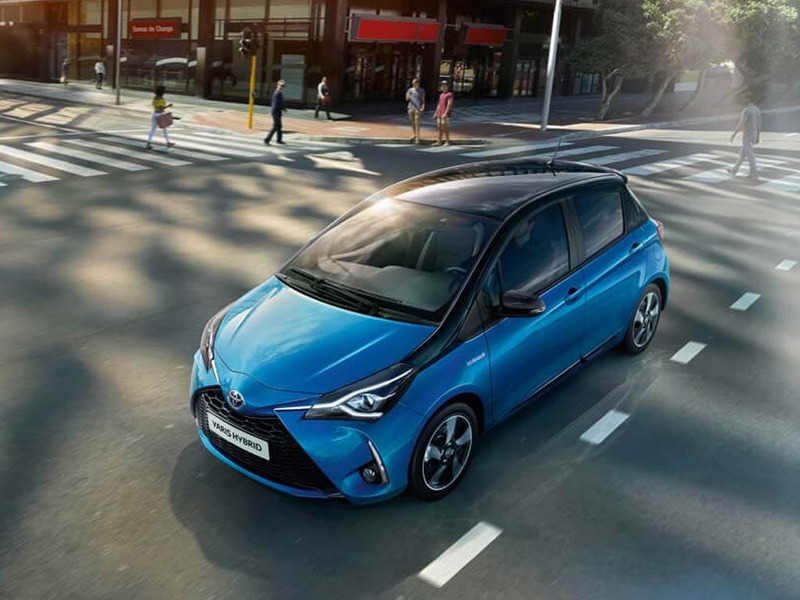 Keeping you safe whilst on the move, the new Toyota Yaris provides an unparalleled level of protection for you and all your passengers. 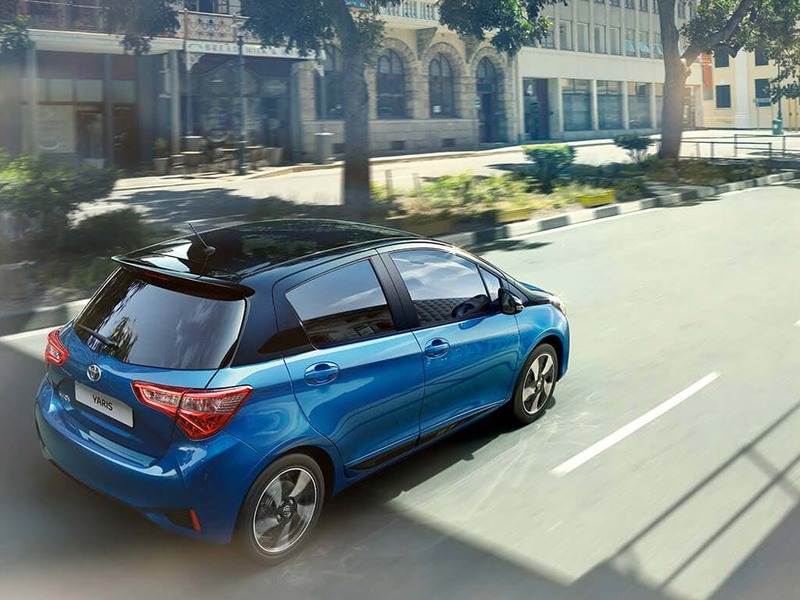 Peace of mind is guaranteed when out on the road, with the level of active and passive safety features that the Yaris provides. 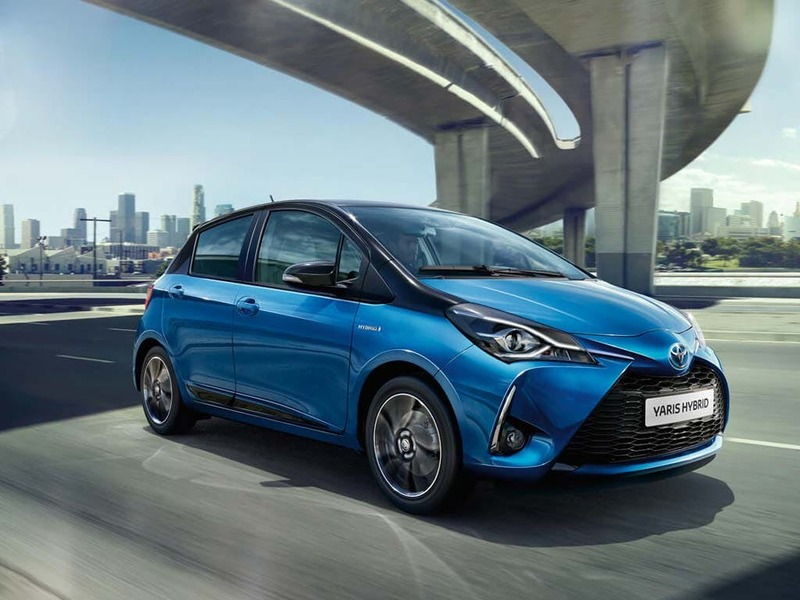 Designed to mitigate accidents and keep you from harm in the unlikely event of a collision, the new Yaris comes with seven airbags, Vehicle Stability Control, Anti-lock Braking and Hill-start Assist Control. Toyota Safety Sense also comes as standard, allowing you to have complete confidence under even the most intense driving situations. Inject fun into your everyday commute with the new Toyota Yaris. Visit your local Beadles Toyota dealership in Kent to find out more. of customers that bought an Toyota Yaris would recommend to their friends and family. I was pleased with Beadles Toyota Maidstone and would recommend them because the sales person, Lucy McKay, was very helpful and friendly. I was offered test drive immediately without the need to book and come back on another occasion. The purchase paperwork was explained clearly and thoroughly. When the car was ready for collection Lucy kindly collected me from my place of work so I did not need to make alternative travel arrangement. Again the paperwork was clearly explained. Lucy spent some time explaining all the controls and offered to explain them again at anytime in the future if I wished. The day after collection Lucy sent a video message saying she hoped I had got home safely and I was happy with the car. I am extremely happy with the car and the service I received from Lucy at Beadles Toyota Maidstone. I would not recommend Beadles Toyota Maidstone because . I am completely satisfied, the only reason I put that is it is a long way from where my family live. I was pleased with Beadles Toyota Maidstone and would recommend them because they were very helpful and treated me with respect, a very professional service. Fantastic and personal service. Salesman goes above and beyond his duty to ensure you have an excellent experience. My experience at Beadles Toyota Medway was positive because the salesman listened to me and explained everything to me about what they could offer while allowing me to decide for myself. The salesman was very knowledgeable and very polite. I had a great experience at Beadles Toyota Medway because I was treated with great courtesy by the salesman Peter Takamizawa who dealt with everything quite efficiently and has taken the trouble to follow up the sale to make sure I am happy with my new car. The experience at Beadles Toyota Maidstone was good because nothing was too much bother from when we walked in to browse to when we made our purchase. A pleasant experience and we felt very comfortable throughout and that we were valuable clients. I'd suggest Beadles Toyota Medway to a friend because I received excellent service and was guaranteed to get a reliable car. Beadles Toyota Medway were really helpful and I'd recommend them because I got a good deal and they are very professional.